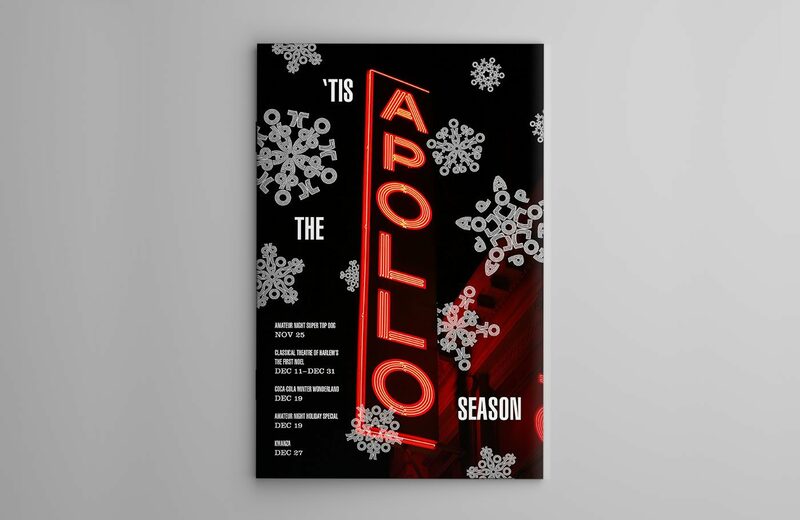 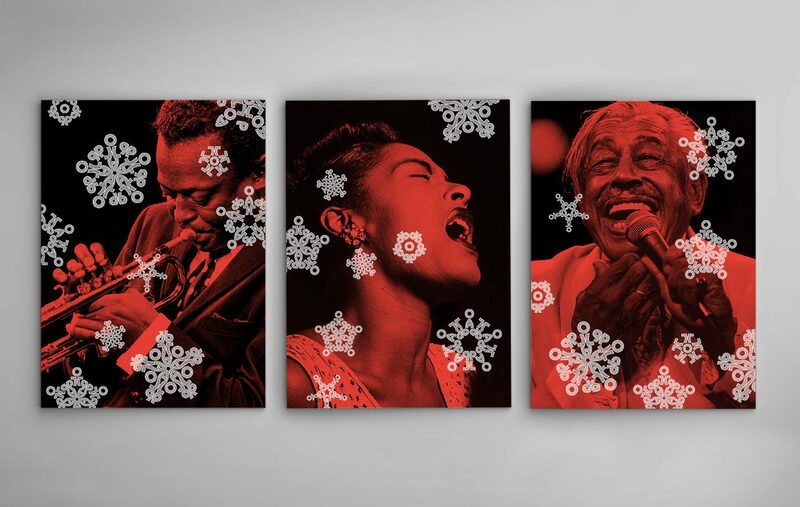 Each December, the Apollo Theater hosts a month of events to celebrate the season, including music, theater, fundraisers, and a visit from Santa, himself. 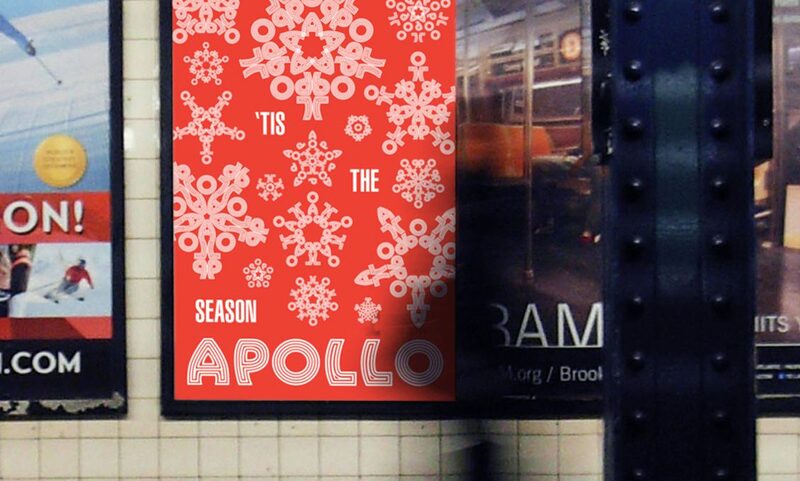 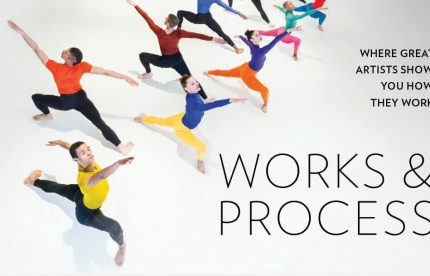 They asked us to develop an identity system that could easily be incorporated into the visuals for each of these events, with the goal of making the Apollo recognized as a premiere destination for the holidays. 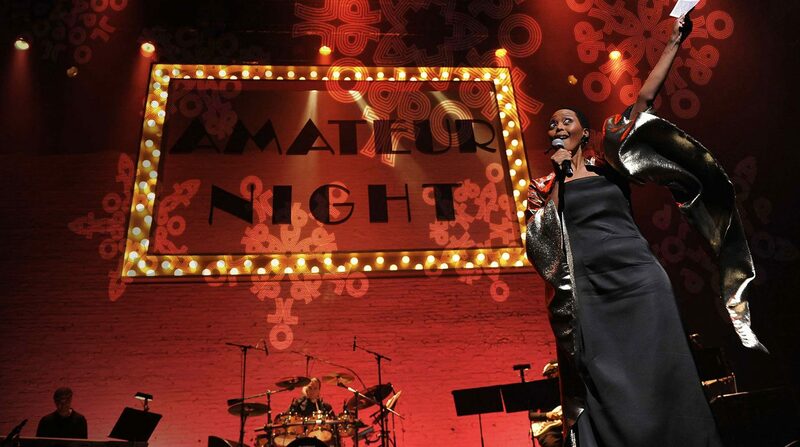 The Apollo Theater understands the value of their iconic logo. 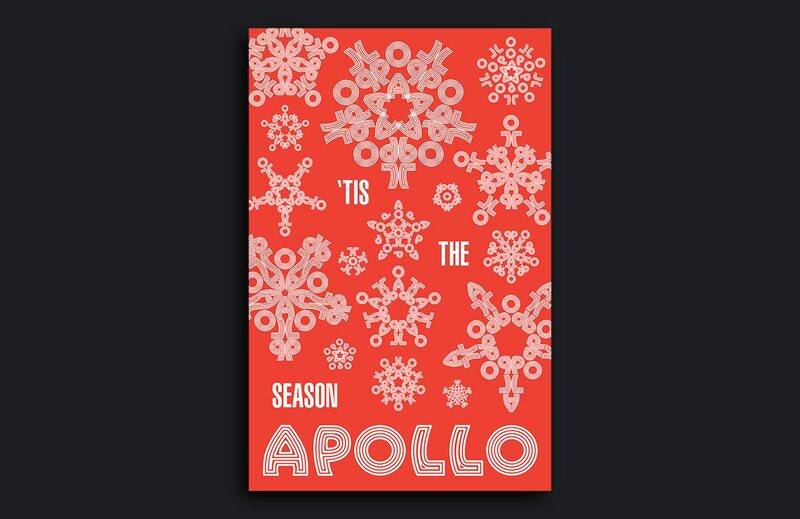 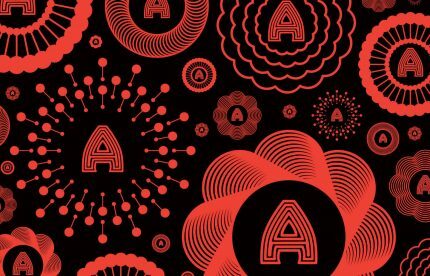 For this project, we broke it up into individual letters that created a series of fun snowflakes that riffed on the holiday season, but were still unmistakably Apollo.